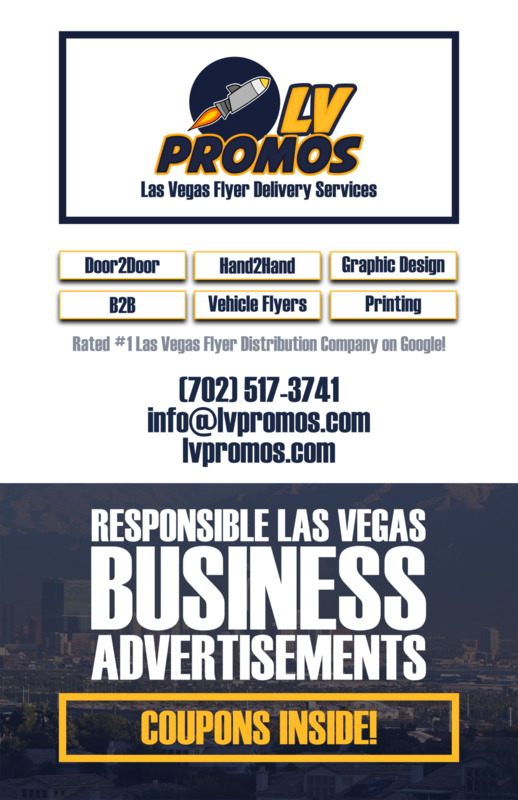 implants Archives - 702 Pros Las Vegas web design, web development. Search engine optimization, digital marketing consulting, graphic design, and Branding. At Aces Dental, you can dazzle others with a new smile thanks to teeth whitening options. Learn more today. Contact us today!